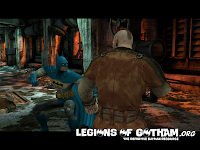 Warner Bros. Interactive Entertainment today announced that the Batman: Arkham City Lockdown App for iPad, iPhone and iPod touch has received a free update giving gamers the option to play on multiple devices using iCloud to seamlessly switch playing between devices. 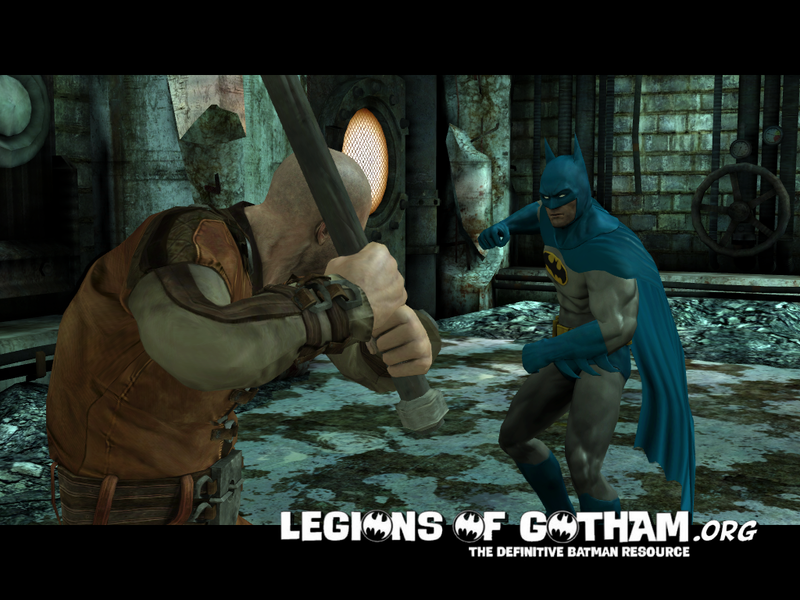 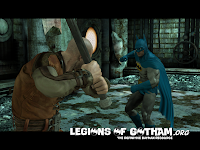 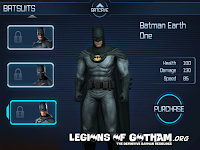 In addition, players now have access to two new Batman skins: 70s Batman, which is included as a free download with this update, and Earth One Batman. 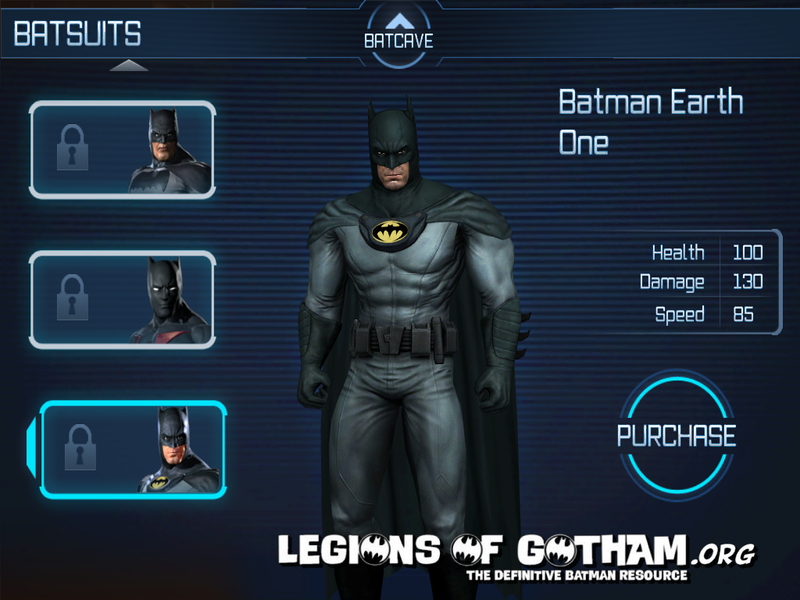 Both skins come with all new stats, provide new challenges and extend the game experience. 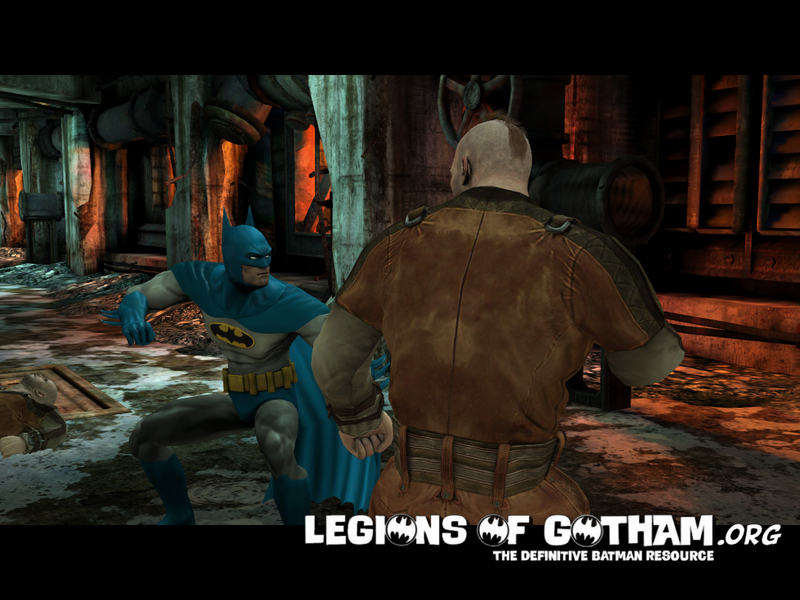 The Batman: Arkham City Lockdown App is available for $5.99 from the App Store on iPad, iPhone and iPod touch or at www.itunes.com/appstore.